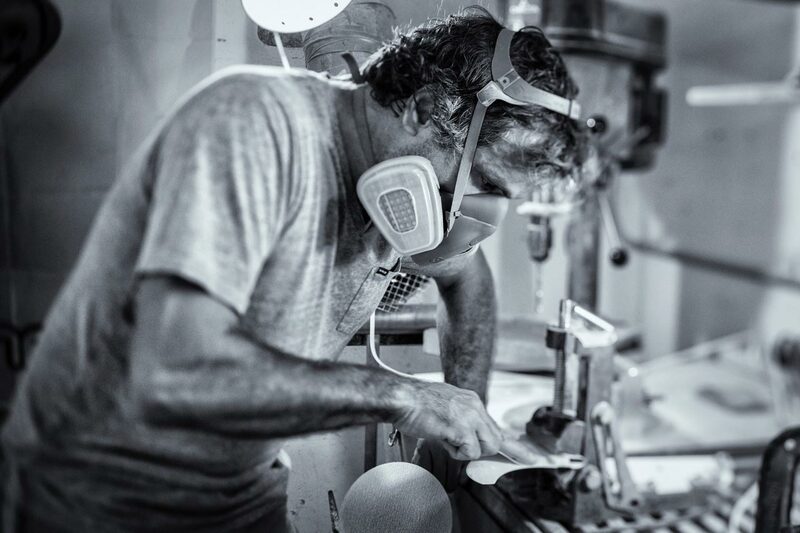 The Maui Fin Company was founded in 1986 and it’s always been on the cutting edge of fins and accessories designs and technology. With 34 Windsurfing World Titles, 2 x WSL XXL Big Wave Awards title and 8 x SUP World Title, it is currently one of the most versatile and awarded companies in water sport industry. Most of the best surfers and windsurfers athlete are or have been riding MFC fins due to its advance molded technology and innovative profiles and design, such as Francisco Goya, Dave Kalama, Darrick Doerner, Kai Lenny, Keith Teboul, Marcilio Browne, Levi Siver, Bjorn Dunkerbeck, Jason Polakow to mention just a few. MFC has been “The First Fin Company” to introduce the CNC Machine shape technology in 1992, and an innovative Molded Prepreg Technology in 1999. Consecrated to merge the gap between design and technology on the manufacturing of products available to the market, MFC moved from custom fin development to mass production at the highest level of technology by conducting its production form overseas without loose of quality. This transition could not have been possible without Cobra International and its expertise in production.